The United States and other countries around the world face problems of an increasingly global nature that often require major contributions from science and engineering that one nation alone cannot provide. The advance of science and engineering is an increasingly global enterprise, and in many areas there is a natural commonality of interest among practitioners from diverse cultures. 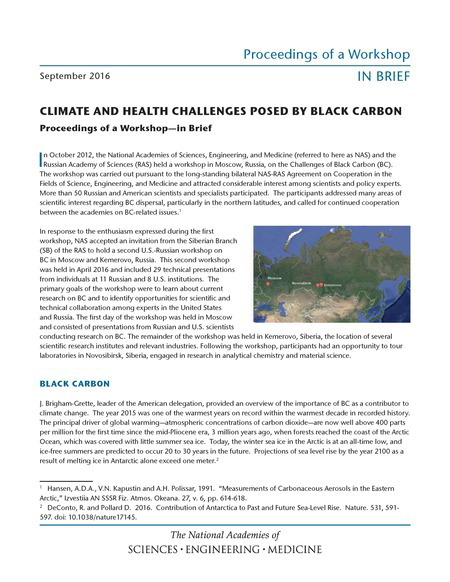 In response to challenges, the National Academies held a workshop in Washington, DC, in February 2011, to assess effective ways to meet international challenges through sound science policy and science diplomacy. U.S. and International Perspectives on Global Science Policy and Science Diplomacy summarizes issues addressed during this workshop. Participants discussed many of the characteristics of science, such as its common language and methods; the open, self-correcting nature of research; the universality of the most important questions; and its respect for evidence. These common aspects not only make science inherently international but also give science special capacities in advancing communication and cooperation. Many workshop participants pointed out that, while advancing global science and science diplomacy are distinct, they are complementary, and making them each more effective often involves similar measures. Some participants suggested it may sometimes be more accurate to use the term global science cooperation rather than science diplomacy. Other participants indicated that science diplomacy is, in many situations, a clear and useful concept, recounting remarkable historical cases of the effective use of international scientific cooperation in building positive governmental relationships and dealing with sensitive and urgent problems. 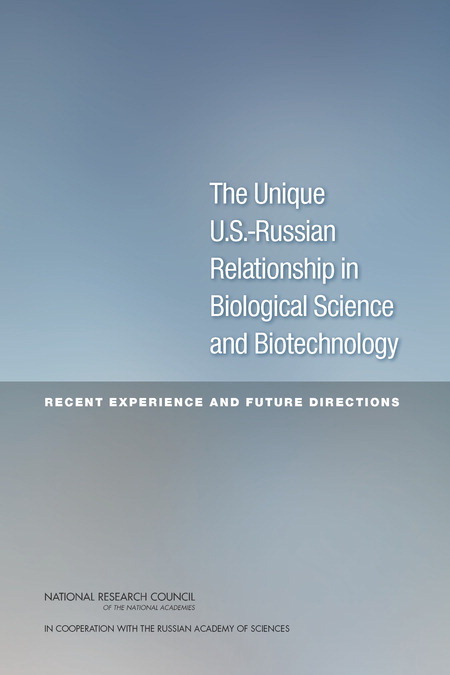 This report documents how interacademy programs have played a significant role in establishing and maintaining American scientific contacts with colleagues in Eastern Europe prior to and following the lifting of the Iron Curtain. The book also discusses the changing roles of the academies of the region and the changing nature of interacademy cooperation that has emerged since 1991. The countries of interest are Poland, the Czech Republic, Slovakia, Hungary, Romania, Bulgaria, the former German Democratic Republic, and the countries that previously were united politically within the framework of the former Yugoslavia.